Who doesn’t love some sweet potato fries! 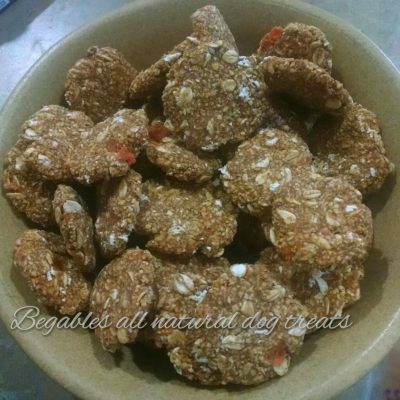 Sprinkled with cinnamon and made with beneficial coconut oil, you will have to hide these away from the humans!! 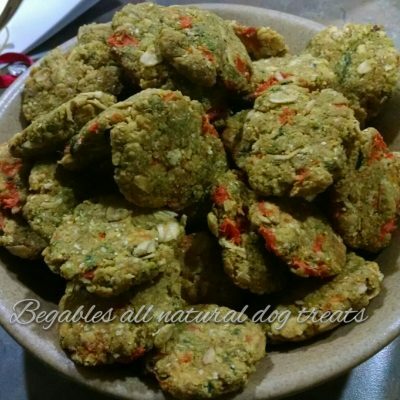 Begables All Natural Dog Treats has made Sweet Potato Fries for your dog!! Ditch those rawhides and give your pup a healthier treat that they can actually digest. 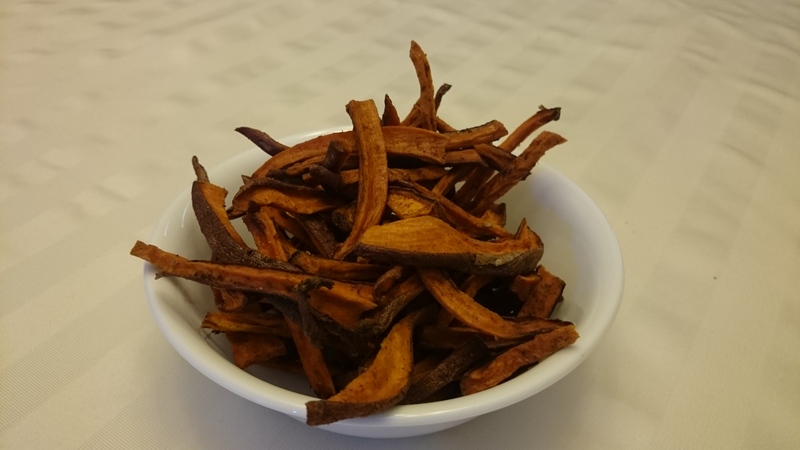 Sweet potato fries are made with great natural ingredients to help with arthritis, diabetes and bad breath! 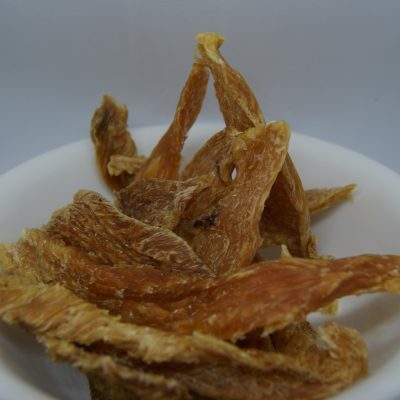 Not to mention they have a sweet flavor that your dog will gobble up! These will also help to scrape off plaque and clean the gums. Did you know that Cinnamon is not only is great for the breath, but is also possesses potent antiviral properties that effectively help fight kennel cough. It hastens healing of sore throat. Cinnamon has a strong fragrance that helps to clear and open up nasals. Sweet potatoes are great for digestive health because they’re high in dietary fiber. They’re also low in fat and contain vitamin B6, vitamin C, and manganese. Sweet potatoes are rich in the powerful antioxidant beta-carotene. Beta-carotene converts to Vitamin A in your dog’s body, which is essential for your dog’s vision, growth, and muscle strength. Symptoms of Vitamin A deficiency include night blindness and poor hair and skin quality. In dogs, the MCFAs in coconut oil balance the thyroid, helping overweight dogs lose weight and helping sedentary dogs feel energetic. Coconut Oil can also help immensely in the digestive system by improving digestion and nutrient absorption, aiding in the healing of digestive disorders like inflammatory bowel syndrome and colitis, reducing or eliminating bad breath in dogs and even expelling or killing harmful parasites.